Fat Possum are thrilled to announce the signing of Communions. The Danish four-piece caught the eye of Fat Possum following two releases on Tough Love Records: AA side 7” single So Long Sun/Love Stands Still and the self-titled Communions EP. You can listen to both at the Spotify link below, or here. 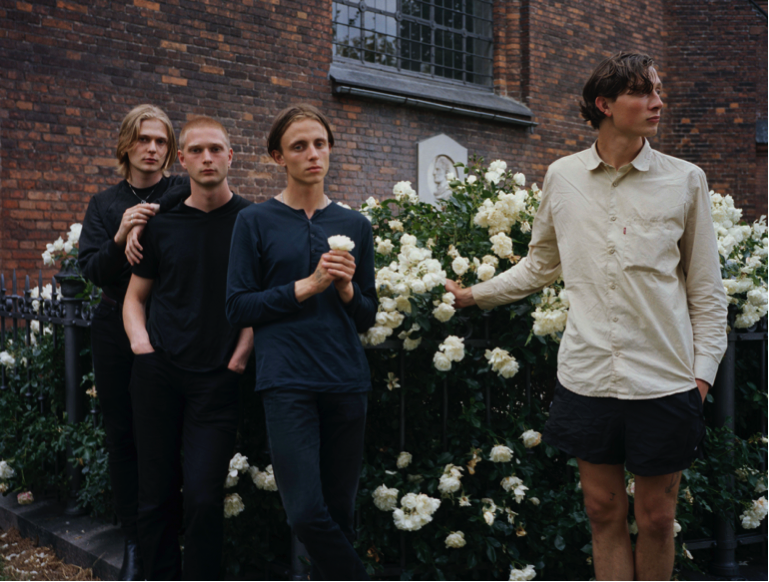 Communions, made up of brothers Martin and Mads Rehof, Jacob van Deurs Formann and Frederik Lind Köppen, create delicate, emotive and timeless indie-rock songs, with a sophisticated and elegant quality which belies the band’s tender age. Watch the video for ‘Forget it’s a Dream’ here.